At Royal Comfort North Mechanical and Construction Ltd., bringing comfort to your home is our top priority. From furnaces to central air conditioners, humidifiers to air cleaners, window units to fireplaces, Royal Comfort North Mechanical and Construction Ltd. is dedicated to improving your quality of life by creating comfortable, healthy environments in which to live. 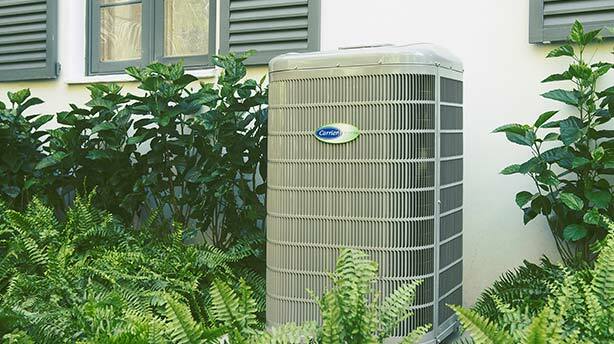 Across the north GTA, no matter what your home comfort needs, you can count on Royal Comfort North Mechanical and Construction Ltd. to keep you comfortable with reliable heating & air conditioning services. We respect your privacy and will never share or sell your contact information with anyone.